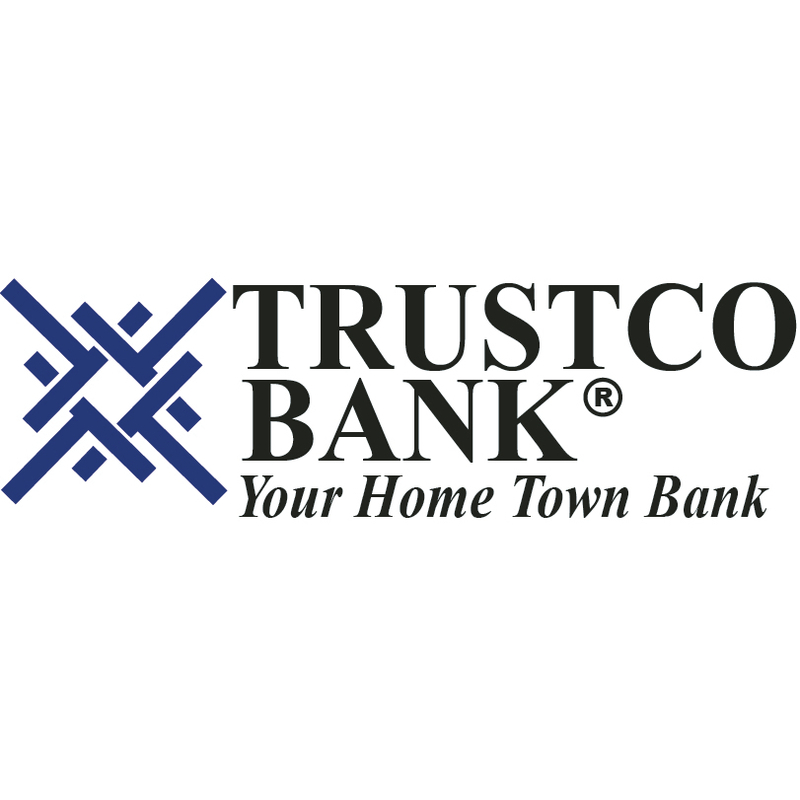 Trustco Bank has been the low cost provider of high quality products and services since opening for business in 1902 in the upstate town of Schenectady, New York. Today, Trustco Bank operates 147 branch locations in 5 states. 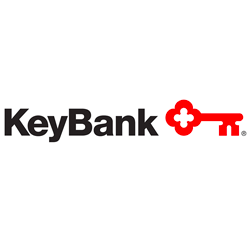 The Bank believes in old school, personal service and welcomes each customer by name as they enter the branch. 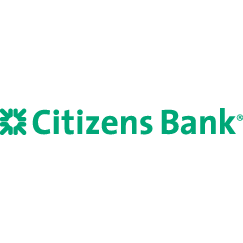 Offering a wide variety of great deposit and loan products, the Bank specializes in residential mortgage lending. In May 2018, SNL Financial rated Trustco Bank the 15th best performing savings bank in the country.